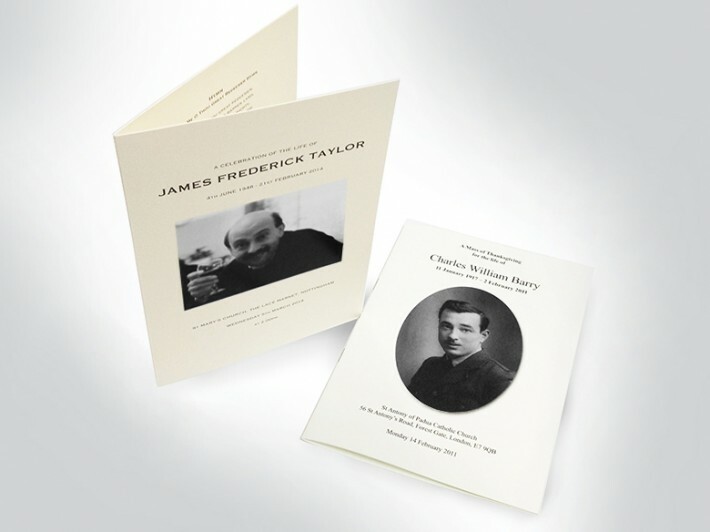 Our highly trained staff can assist you in the production of the Order of Service in a kind and sympathetic manner and to ensure that the finished Order of Service booklet is available for when it is required. You can rest assured that this is one thing you won't have to worry about. 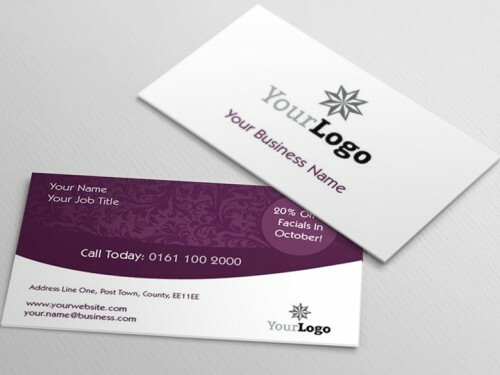 Black and white throughout with the cover printed onto 300gsm white card and the inner pages onto 120gsm paper. Black and white inner with the cover printed in colour onto 300gsm white card and the inner pages onto 120gsm paper. If you want something more bespoke then just email us or call us to discuss your requirements. How would you like to design your Order of Service Booklets Black and White?